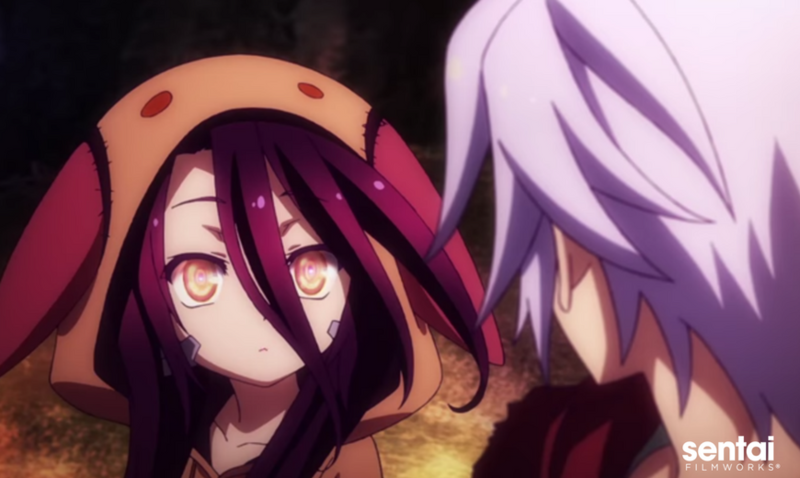 HOUSTON, TX, AUGUST 10, 2017 – Sentai Filmworks is proud to announce the upcoming North American release of No Game, No Life Zero, the prequel to the hit anime series, No Game, No Life. This highly-anticipated animated feature film will soon be available to fans across the country in Fall 2017. The movie, which debuted in Japan in July 15, 2017 to great acclaim, will premiere in the United States on September 15, 2017 in Los Angeles during the Los Angeles Anime Film Festival (LA-AFF). Los Angeles-based Azoland Pictures is handling the threatrical distribution of No Game, No Life Zero. Tickets for the premiere event and subsequent national screenings to follow.